Q4 marked a turning point in the U.S. utility-scale energy storage market. Led by a record-breaking fourth quarter, energy storage deployments in the United States totaled 336 megawatt-hours in 2016, doubling the megawatt-hours deployed in 2015. 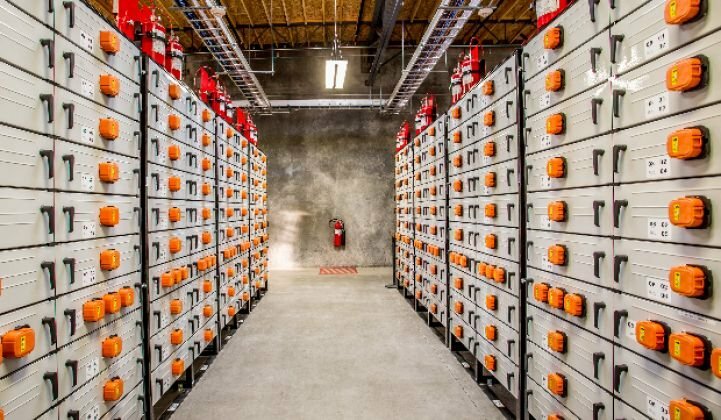 According to GTM Research and the Energy Storage Association’s U.S Energy Storage Monitor 2016 Year in Review report, 230 megawatt-hours came on-line in the fourth quarter of the year, more than the sum of the previous 12 quarters combined. As a result, even though the market stayed roughly flat in megawatts, it grew 100 percent in megawatt-hours. According to the report, California made up 88 percent of all installed energy storage capacity in the fourth quarter, driven by the large 4-hour systems that were procured in response to the Aliso Canyon leak. The report notes that long-duration systems continue to be deployed in early 2017, a trend that is likely to persist over the coming quarters. 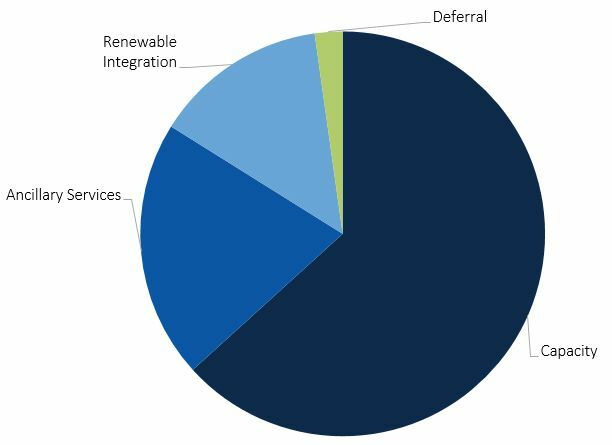 While utility-scale storage made up the bulk of deployed megawatt-hours, commercial and residential systems (behind-the-meter) represented a sizable 25 percent of capacity on the year. The majority of that came from commercial storage in California; however, the residential segment saw increased geographic diversification, with two-thirds of deployments outside California and Hawaii. GTM Research anticipates that the residential segment, starting from a small base, will be the fastest-growing segment over the next five years. According to GTM Research, the United States’ energy storage market will grow from 336 megawatt-hours in 2016 to 7.3 gigawatt-hours in 2022 when it will be a $3.3 billion market.